"We know that good food, enough food and a sense of security about where your next meal is coming from are crucial components for the health and well-being of individuals, children, and families. DCF staff worked extremely hard to ensure this level of security for all Vermonters. The improvement in the 3SquaresVT error rate is an indication of that level of work and dedication." Entelechy worked with the State of Vermont’s Agency of Human Services (formerly known as PATH) in 2003 and 2004 to design, develop, and deliver the highly successful Food Stamp Intensive Training. 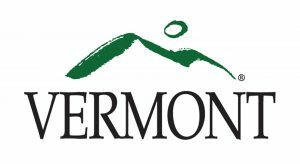 As a direct result of the successes of Food Stamp Intensive Training, the State of Vermont Agency of Human Services (an agency in the Economic Services Division — ESD) turned again to Entelechy in 2013 and 2014 when its error rates had again increased. Needs analysis to identify not only WHAT errors were being made, but also WHY errors were being made. 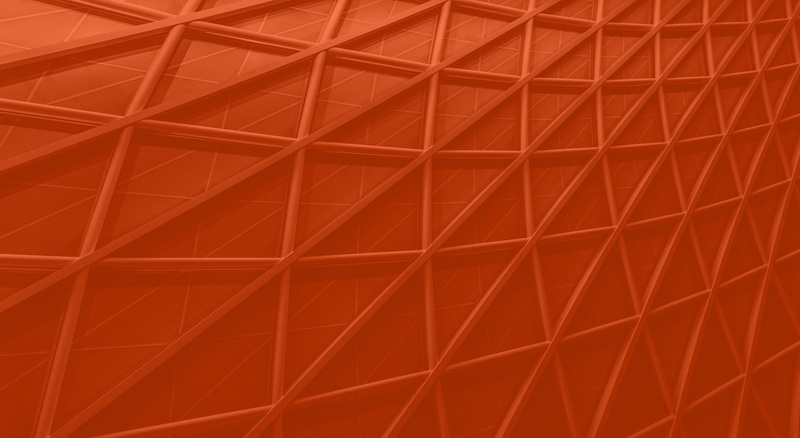 Solution analysis to identify the best solutions to those error-prone areas, whether the solution included policy clarification, knowledge transfer, application, desk aids, documentation, or supervisory support. Interfacing with workers, supervisors, management, and Quality Assurance to uncover and highlight issues negatively impacting — and solutions addressing — payment accuracy. The training must be face-to-face with over 200 eligibility workers located throughout the state. The training must be geared for seasoned eligibility workers, many of whom had been doing this work for over 20 years! The training must be focused on food stamp errors. The training must be enjoyable yet practical. The training needed to work, or Vermont was going to be fined again. Entelechy created a program — called Food Stamp Intensive Training — of five modules, each module focusing on a specific food stamp topic; three of the modules were 4-hour sessions and two were 6-hour sessions. The five modules were each delivered ten times throughout the state. In addition, to ensure that managers and supervisors had the capability to reinforce what eligibility workers learned, we customized Coaching for Performance and delivered it prior to any food stamp training. For more information, download Food Stamp Intensive Training Overview, a detailed description of the program. experienced in 2004. We developed and delivered 3SquaresVT - Intensive Training, a four-module program that was co-delivered by Entelechy and a subject-matter expert. Supporting 3SquaresVT - Intensive Training, Entelechy created and delivered Interviewing Excellence (for workers) and Managing Performance (for supervisors and managers) to sustain the worker performance improvements. Both 2003-2004 and 2013-2014 trainings were considered by many participants the best they had ever received. More importantly, after delivering Food Stamp Intensive Training and 3SquaresVT - Intensive Training, Vermont’s food stamp payment accuracy error rate plummeted to around 5% and Vermont has eliminated the sanctions USDA had imposed. 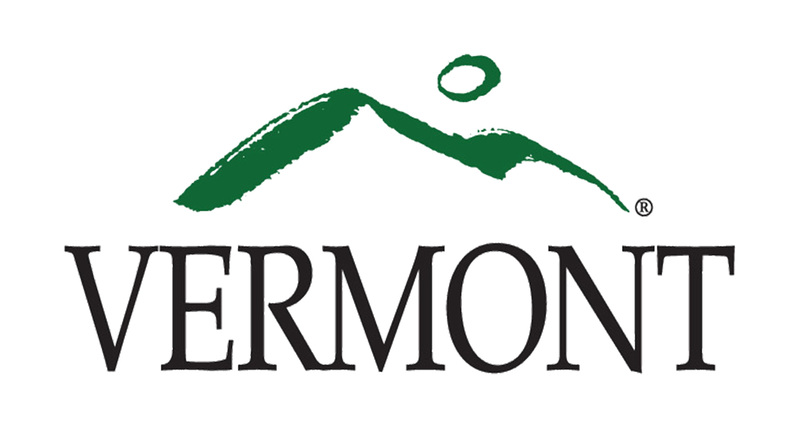 Due to the success of Food Stamp Intensive Training and 3SquaresVT - Intensive Training, Vermont has tapped into Entelechy’s engaging and effective training for General Assistance training, Supervisor and Manager training, and other critical initiatives.